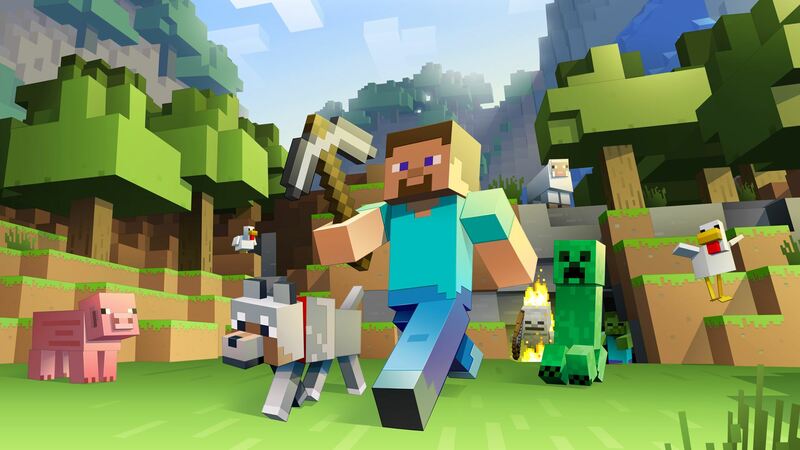 The big picture: Minecraft is already a gold mine for Microsoft but if it wants to milk the IP for even more money, it'll need to get a feature film to theaters sooner rather than later. As they say, time is of the essence. Microsoft’s film adaptation of Minecraft will miss its planned 2019 theatrical debut according to a recent report from TheWarp. Rob McElhenney, who had served as director and co-writer on the Warner Bros. flick, is no longer associated with the project. McElhenney is best known for his work on It’s Always Sunny in Philadelphia. He, along with Jason Fuchs, had written the screenplay’s previous draft. Warner Bros. has since commissioned Aaron and Adam Nee (Band of Robbers, The Last Romantic) to write a new script for the Minecraft movie. Sources say the change in direction will push the film past the May 24, 2019, release date Mojang set more than two years ago. Film adaptations of video games are notoriously difficult. Even with a proven property like Minecraft, you’ve got to strike while the iron is hot. Take too long to develop a movie and excitement around the IP can cool (take the Warcraft movie, for example). Even The Angry Birds Movie, which was a box office success, arguably could have arrived a few years earlier. Minecraft is still extremely popular – Microsoft just last month launched phase two of its watery Aquatic update – but who knows if that’ll be the case in the next few years.